LEGOs, Keva Planks, Magnatiles... what can you build? 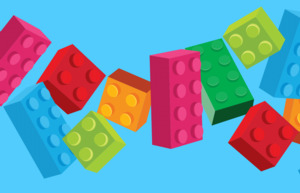 Try your hand with one of our block sets and let your imagination lead the way. Best for school-age children. Young children should be supervised as there will be small pieces.